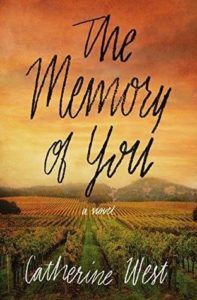 The Memory of You by Catherine West is a contemporary story of healing and love. Because of a secret about her twin sister’s death that she has kept for decades, Natalie Mitchell struggles with severe anxiety and depression. She has not returned to her family’s vineyard since the night of the incident. 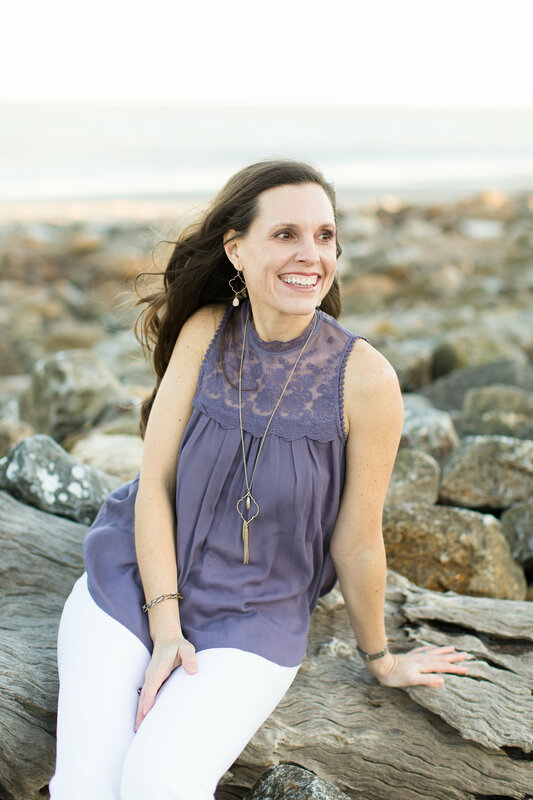 When her job and family obligations take her back to the vineyard, the memories can’t be suppressed any longer. She must face them, but she is not alone. She will have the love and encouragement of her grandfather, not to mention, the handsome winemaker, Tanner Collins. Tanner has his own troubled past and family to deal with, while he tries to save the winery. The Memory of You dives into the complexities of family dynamics and how the past always affects the present for good or bad.